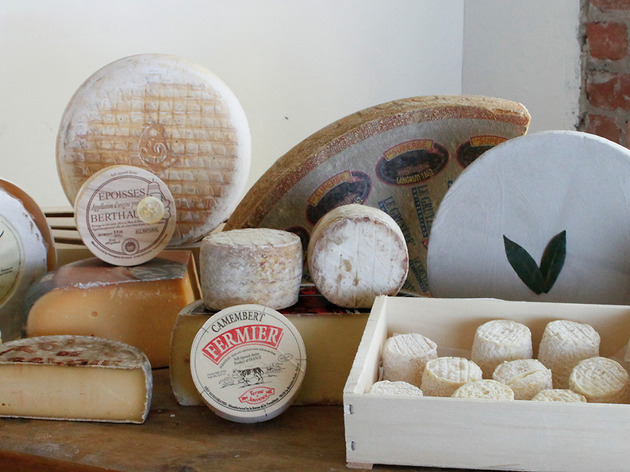 Ruben Donze, a native of the French Alps, opened his first cheese and sandwich shop in the Dogpatch in 2012. He followed up with a second FiDi location in 2015. 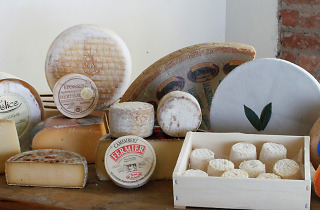 The buyer’s European roots are apparent in the selection of over 40 cheeses, which largely hails from France, Italy and Spain. Donze’s cheese-obsessed staff is generous with samples, slicing and dicing wheels doling out tasting notes and pairing suggestions. Try the decadent Sottocenere, an Italian cow’s milk cheese laced with truffles and aged with a coating of nutmeg, coriander, cinnamon, licorice, cloves and fennel.